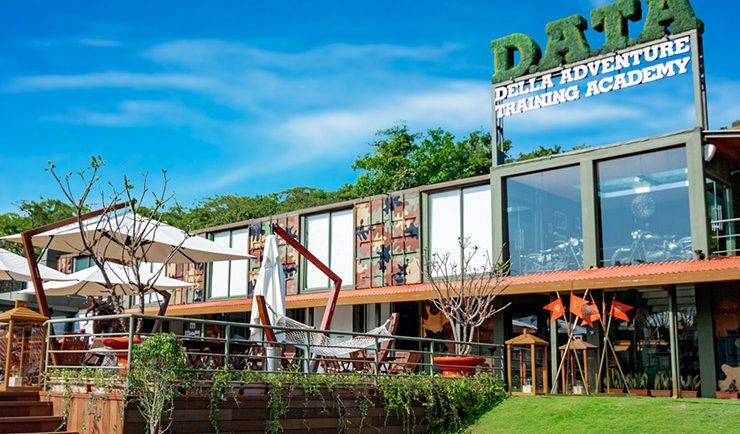 In the midst of a dense jungle, along the foothills of the Western Ghats, there lies a military-styled luxury camp, where retired Indian army Generals and Colonels, and their team of brave and fearless men in uniform, share their years of training in counter terrorism, armed combat and survival skills, with guests who have checked into DATA ( Della Adventure Training Academy). 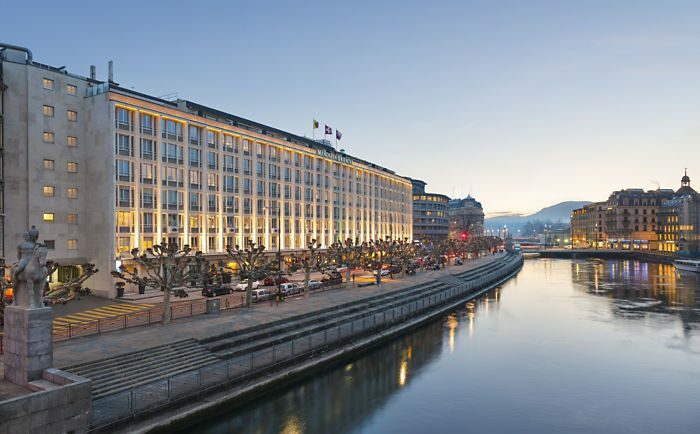 Promising discreet luxury, the Mandarin Oriental, located in the heart of Geneva, takes place of pride, perched on the banks of the River Rhône and is within walking distance to the financial district and tourist spots. Offering world-class hospitality, the Mandarin is in a class of its own within the Geneva Hotel circuit. Lebanon has long been known as a fantastic holiday destination, from the nightlife of Beirut to the ancient wonders of Baalbek and beyond. 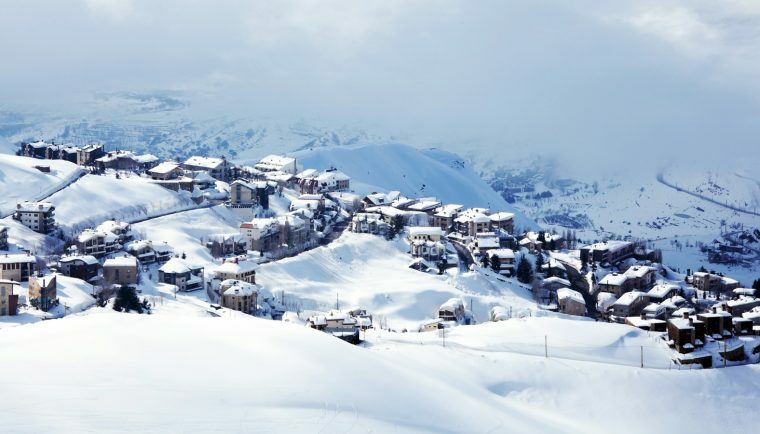 However, Lebanon is less well known as an international skiing destination. With a number of well established ski resorts, the country mixes Mediterranean style, wonderful hospitality, and pristine slopes just 30 to 60 minutes from Four Seasons Hotel Beirut on the sea. Lebanon’s six resorts are all within a couple of hours drive from Beirut, making them immediately accessible and well worth a visit on the weekend. Skiing is popular with the locals and the ski season sees slopes replete with locals and tourists alike. Each resort has something to offer and it seems that every skier has a personal favourite. Djuronaset – a Little gem on my Swedish journey! 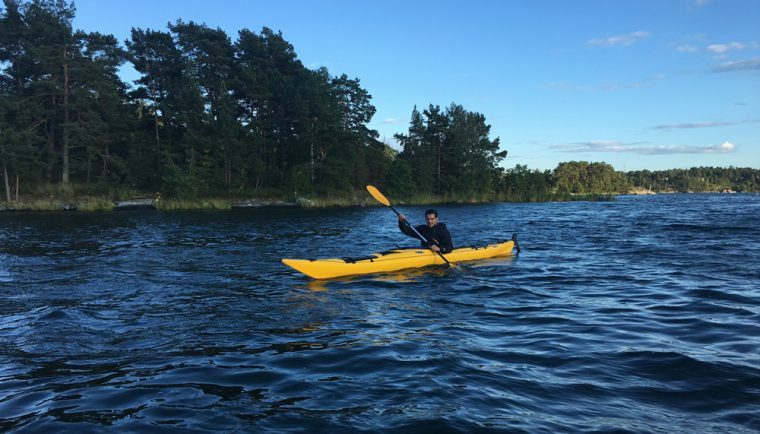 I arrived in Stockholm a couple of days ago, a place I have been wanting to visit for the last ten years but never had the chance. So when I found a TBEX conference taking place here, in the summer, I jumped at the opportunity! Tired and jet lagged from a 14 hour flight, I spent the first day finding my bearings! Glad I found Michael Taylor, a fellow TBEXer, and we spent the entire day walking around different parts of Stockholm to get a decent view of the city skyline!